and about 40 feet south of the Wyoming border. Light Domes are small and air is clear, if not a little breezy from time to time. 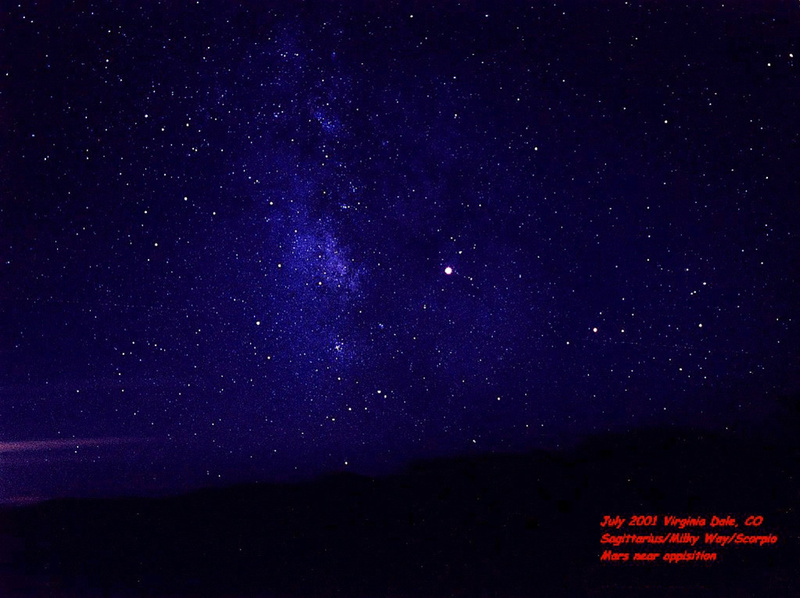 this is a wide field image of the Southern Summer sky with Mars at opposition. It was a beautiful night.